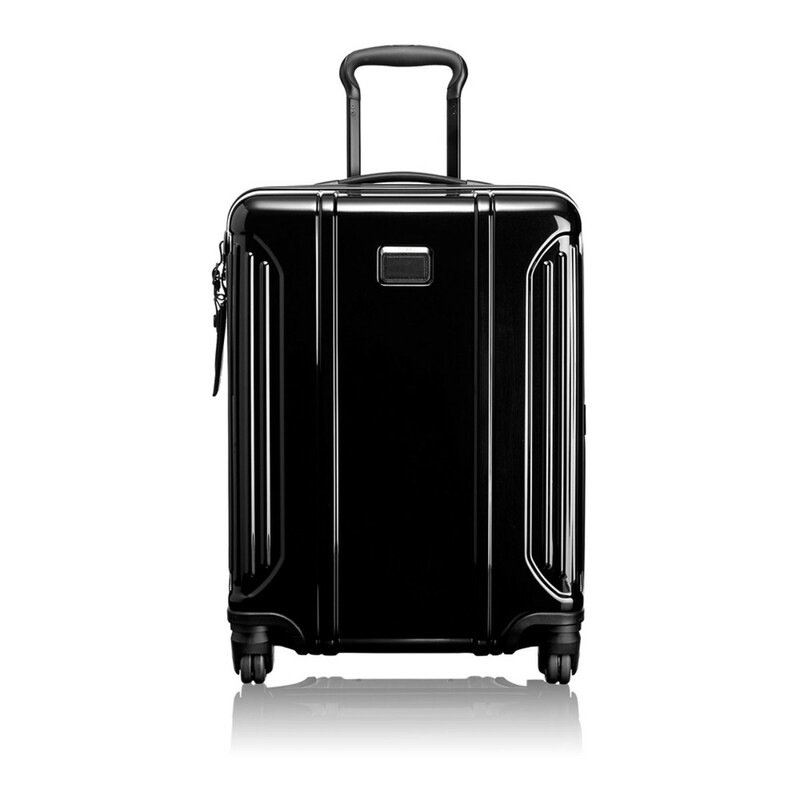 There&apos;s nothing worse than lugging around a heavy suitcase on your travels. So any pound, ounce, or micron that you can save to keep your from paying exorbitant fees or simply exhausting yourself is a huge plus. 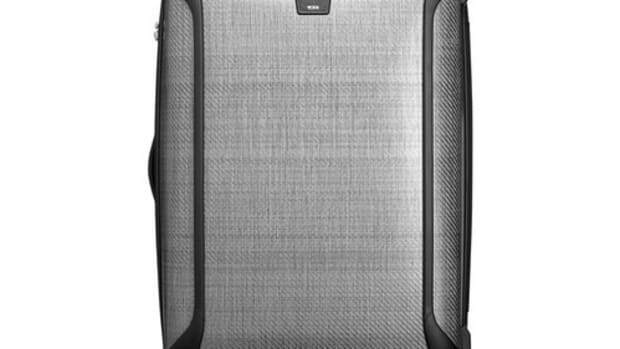 Tumi&apos;s got the answer to your clunky, overweight luggage pains with their new Vapor Lite collection. 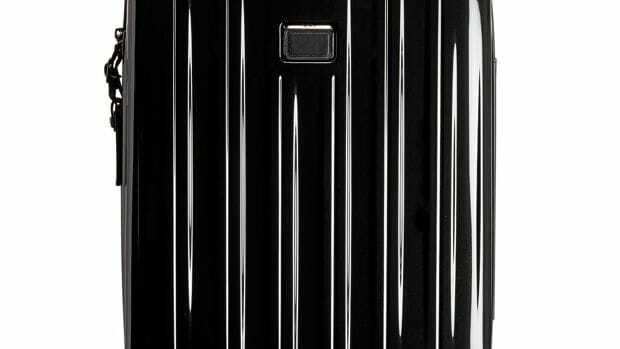 The Vapor Lite line is not only a new model for the company, but is their lightest hardshell model in the lineup. It uses a durable, multi-layer polycarbonate alloy formulation that was created to reduce cracking and denting. 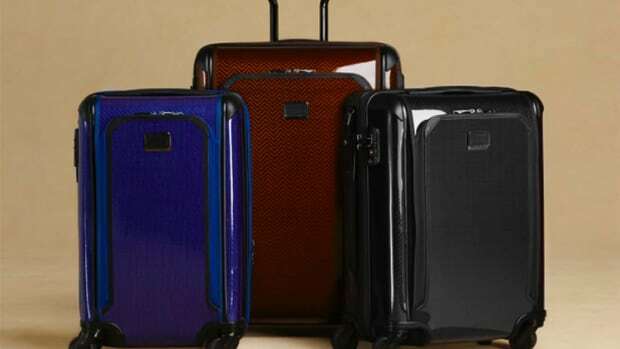 The luggage is available in three colors and comes in various sizes including a carry-on and a larger extended trip size. A new lightweight hardshell for the serious traveler.